A massage of pure bliss as your body has a chance to unwind and relax while you gain the feeling of rejuvenation upon the end of your session. 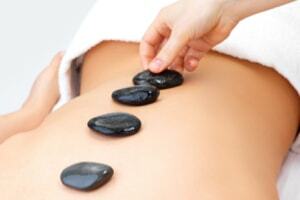 The massage will help loosen and lengthen your muscles. Swedish massage is designed specifically to enhance circulation and blood flow to the large muscle groups Each session will be customized to you and your body’s needs. Providing musculoskeletal pain relief, incorporating a wide variety of techniques. TuiNa translates to “Push and Grasp”. Tui Na incorporates acupressure massage to bring the body into balance, removes obstructions in energy pathways and promotes an increase in the body’s vital energy. Tui Na massage can improve blood circulation, increase range of motion and is effective in nerve regulation. Tui Na massage plays a role in rehabilitation and is effective in the treatment of muscles, tendons and ligaments. This will play an important part in the life of any athlete or weekend warrior, whether you are injured or not. 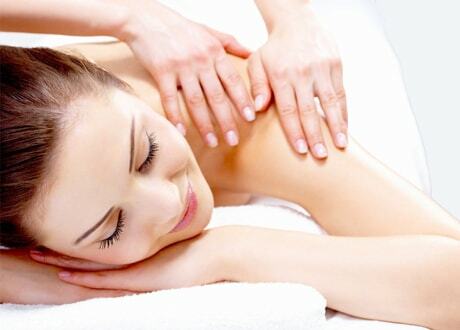 Sports massage has a number of benefits both physical, physiological and psychological. This massage can help maintain the body in generally better condition, prevent injuries and loss of mobility, cure and restore mobility to injured muscle tissue, boost performance and extend the overall life of your sporting career. Cupping therapy is an ancient form of alternative medicine in which a therapist puts special glass cups on your skin for a few minutes to create suction. People get fire cupping for many purposes, including to help with pain, inflammation, blood flow, relaxation and well-being, and as a type of deep-tissue massage. Muscles are sometimes pretreated with heated stone placements to allow the massage therapist to more easily perform deep tissue manipulations and tissue relaxation along with alleviating stress and calming the psyche. *Rebooking deal has no limits, however after receiving free session, your “points” will start over. Valid for first time client referral bookings only.